View cart “S.I.C. Advanced Formula™” has been added to your cart. 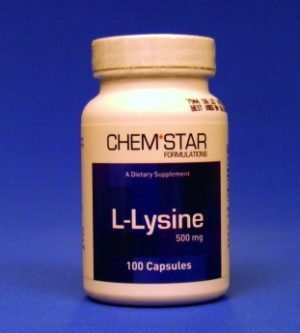 L-Lysine, a natural amino acid helps to control an entire family of viruses, the Herpes Viruses. 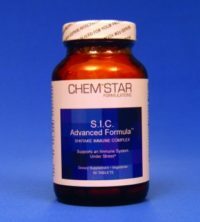 Herpes I, Herpes II, Chicken Pox Virus, Shingles, Epstein Barr Virus (EBV), and Cytomegalo Virus (CMV) all thrive on arginine and do very poorly on L-Lysine. We recommend those suffering with an active virus in this family avoid nuts (arginine) and take L-Lysine-500 mg, 3-6 capsules daily for adults for several days or weeks until the virus subsides, then reduce to 1-2 capsules daily for maintenance.